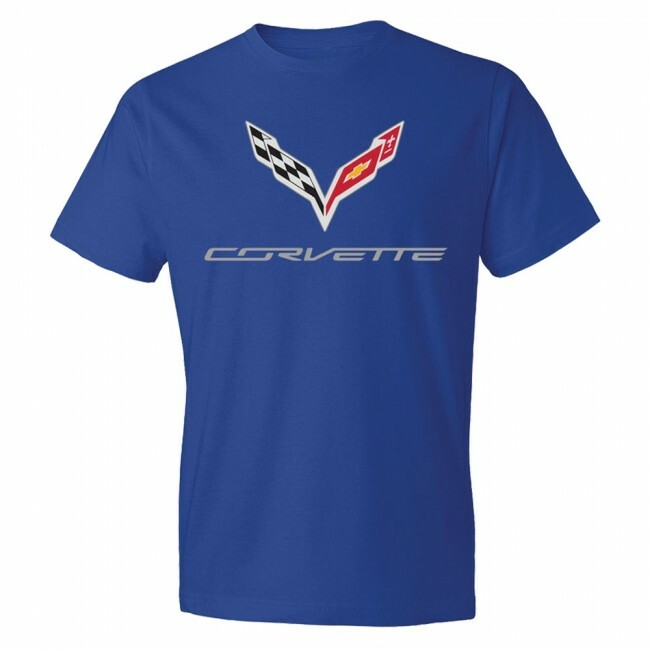 There will be no mistaking you’re a Corvette fan in one of these ultra-soft tees with a bright bold look. Full-color C7 crossed flags and Corvette signature printed front-and-center. Pre-shrunk 100% cotton. Imported.